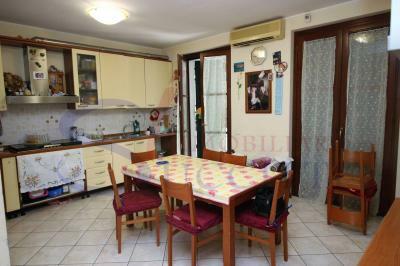 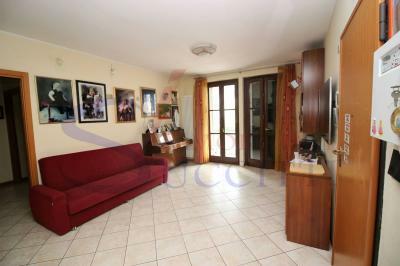 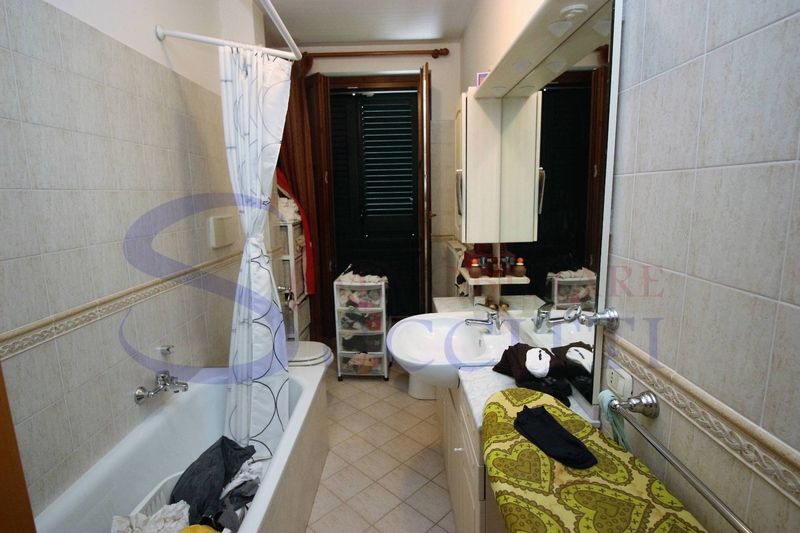 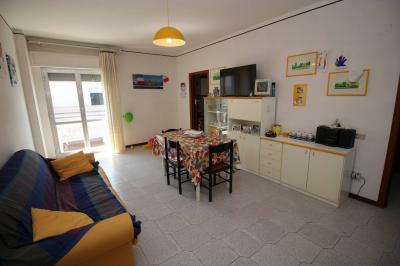 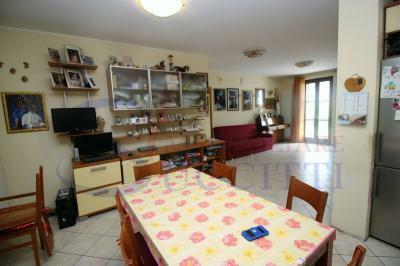 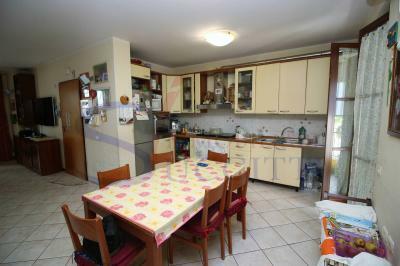 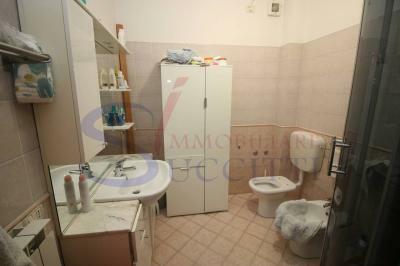 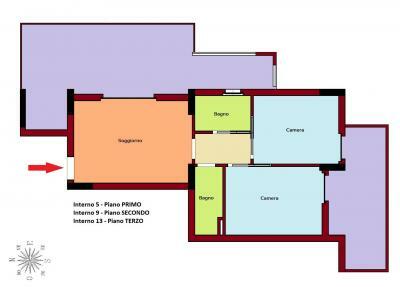 Alba Adriatica (TE)-3 BEDROOM - Apartment IN RESIDENTIAL AREA. 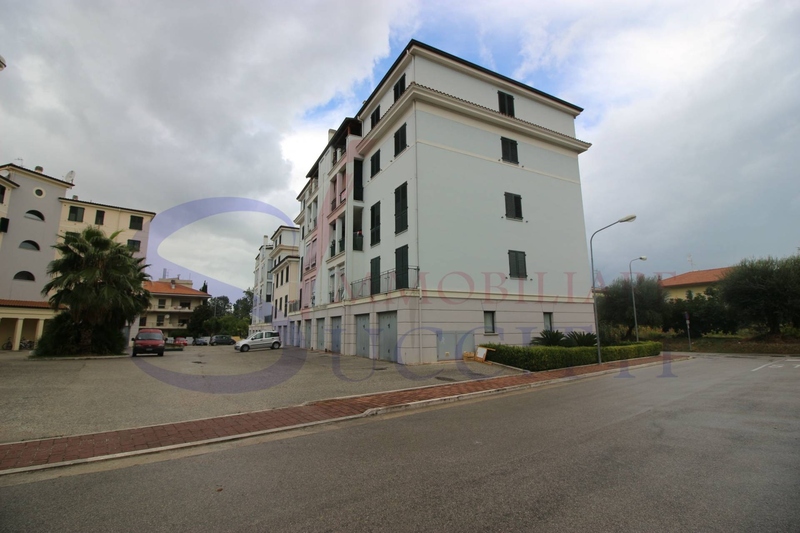 In Alba Adriatica in residential area, it offers the Sale of an Apartment located on the first floor of a building of recent construction. 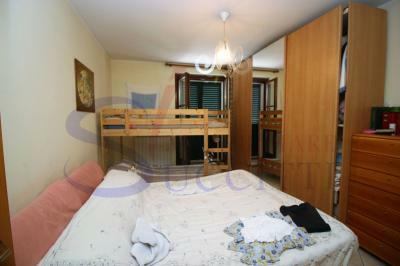 The Apartment consists of a living room, kitchen, three bedrooms, two with double beds and two bathrooms. 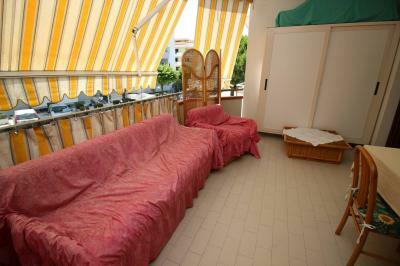 Outside the Apartment has two balconies in the service of the living area of the total area of about 20 square meters. The Apartment is part of a portion of a residential building consisting of only 6 Apartments, with reduced service charges. 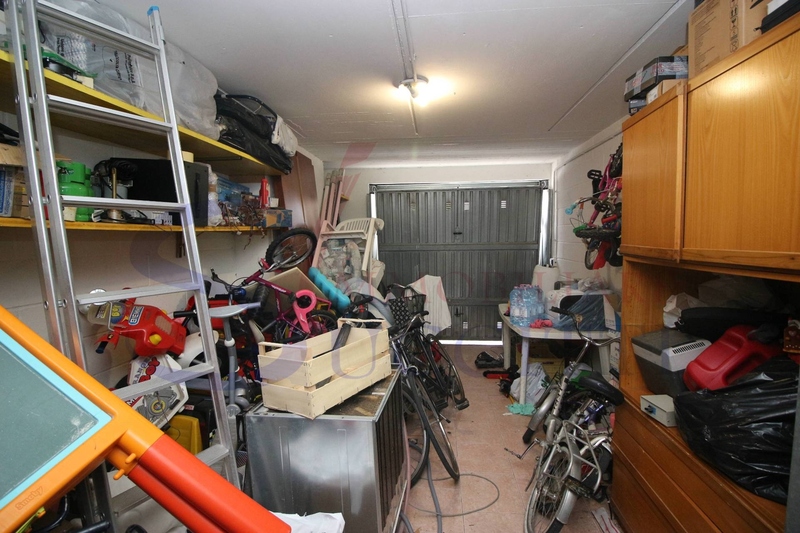 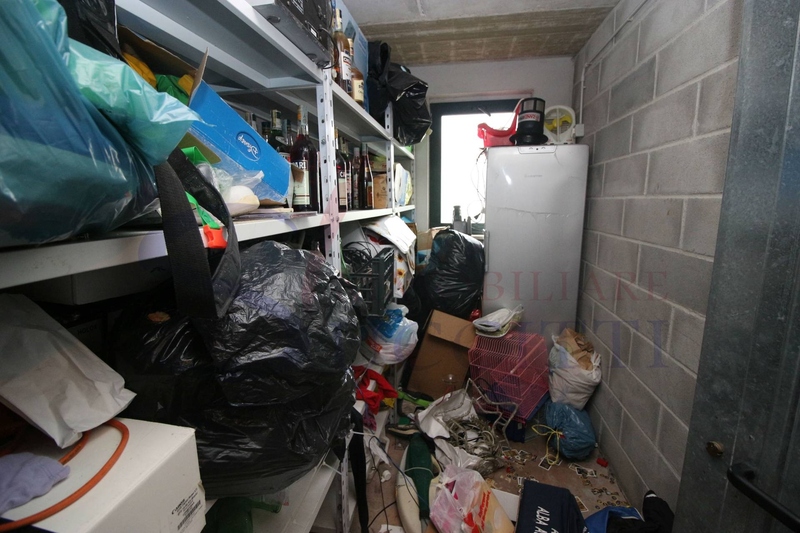 The property includes a basement and a garage on the ground floor. 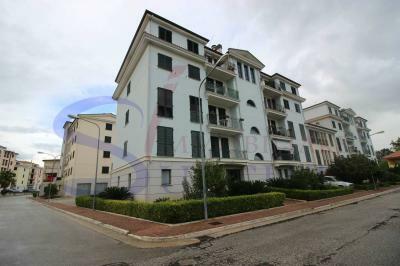 Discrete are the finishes of the Apartment; the floors are made of porcelain stoneware, wooden window frames with double glazing and aluminium shutters, air conditioning in the living area. 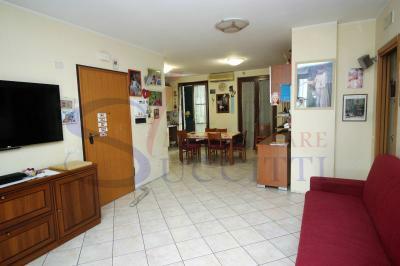 The Apartment is located in a residential area of Sydney with a short distance, all necessary facilities for everyday life and, just 750 metres from the village centre and great opportunity.